So February and most of March have been filled with studying and reading. I highly recommend udacity for some free learning, easy sign up and the courses are made up of YouTube vids and tutorials – works for me. Been learning Visual Encoding and playing with dimple.js as part of the Introduction to Data Science. 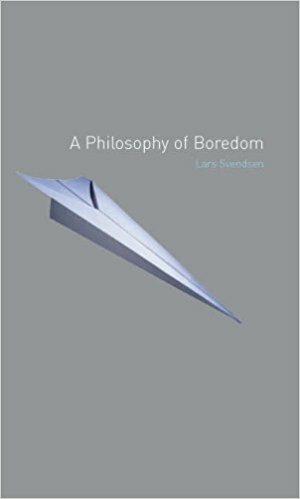 Been reading lots too – started with “Philosophy of Boredom” by Lars Svendsen which is an academic paper turned into a book so quite heavy going but very interesting. Are you aware of how much you do that is out of boredom? 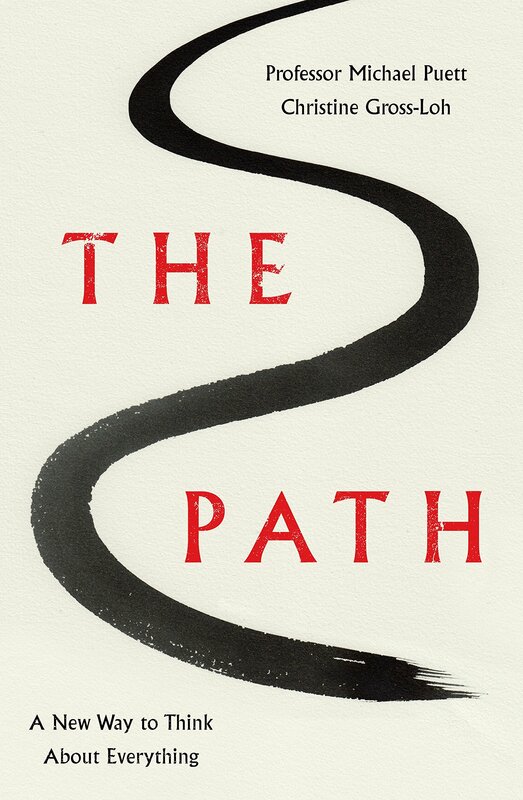 Next up was “The Path” by Michael Puett which is along the lines of a large-print self-help book based on readings of ancient Chinese wisdom. Each chapter draws lessons for modern life from a particular Chinese thinker – Confucius, Mencius, Zhuangzi, Xunzi, Laozi – and you reach the end wondering why life is so complicated and why can’t it be this simple. 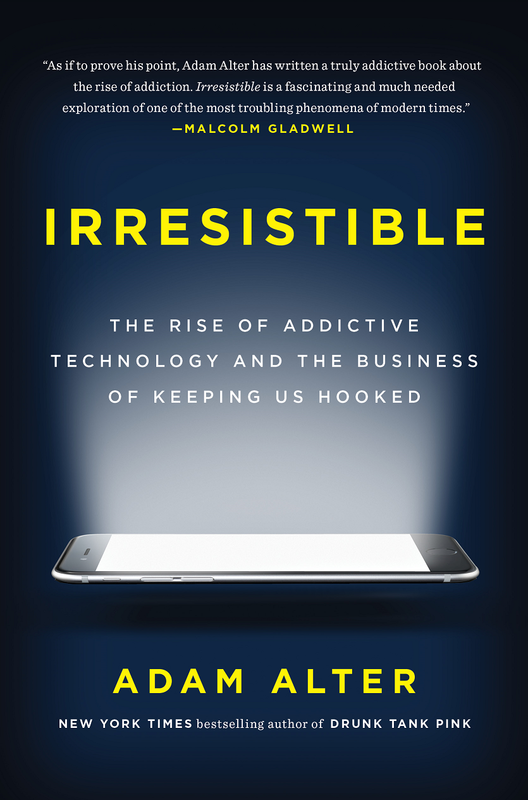 Behavioural Addiction will become a very prevalent phrase as we wake up to the mass addiction we have all got.